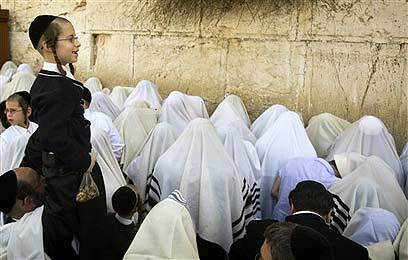 Thousands of Jewish worshippers attended the Birkat Kohanim (Priestly Blessing) ceremony, which is traditionally held at the Western Wall every Passover. Due to the holiday events the police closed the Old City of Jerusalem to vehicles. "May God bless you and guard you, may God make His face shine on you and show favor to you, may God lift up His face on you and give you peace." 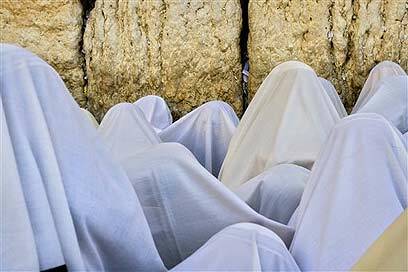 See all talkbacks "Thousands attend Birkat Kohanim at Western Wall"